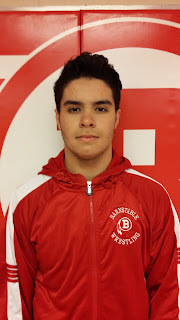 Head Coach Peter Bertucci announced this week that seniors Casey Connor and Mike Bertucci as well as Junior Alex Lopes will serve as team captains of the 2015 Barnstable High School Red Raiders wrestling team. these young men were voted to be this year’s team leaders through the overwhelming support of their teammates. Introducing...this year’s Barnstable High School Red Raiders wrestling captains! 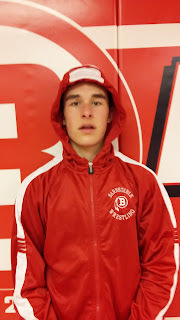 Casey, started wrestling for coach Mark Barrett for the Barnstable youth program in the 4th grade, he has been a member of the BHS Wrestling team since the 8th grade, he has wrestled in several weight classes including 106, 113 and 126. He is looking forward to helping all of the young wrestlers, just as the past year's captain's have done for him! 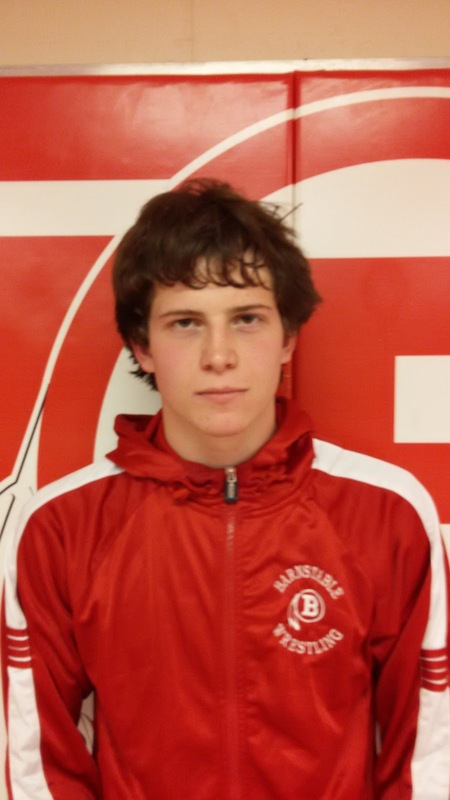 While wrestling as a Red Raider, Casey has proved himself as a top 10 state ranked wrestler in his weight class. His accomplishments include: 2 Time OCL all-star. All Cape and Islands 1st team and In his Junior year at 126 lbs. he was the Division 1 South Sectional Champion and he placed 7th at the Division 1 State Tournament. Casey is a multi-season athlete, he is an accomplished distance runner in both X country and track. He served as a Captain this season for the BHS Red Raiders X country team. Casey has huge goals this season and hopes to be standing on the podium at this years Division 1 State Tournament as well as the All State tournament! Casey is the son of Dan and Chris Connor of Cotuit. Mike is the son of June and Peter Bertucci of Hyannis. Alex is a present and future leader of the BHS wrestling team! Alex is the son of Leila and Alex Lopes of Hyannis.